Updated with reaction from FRC's Tony Perkins. 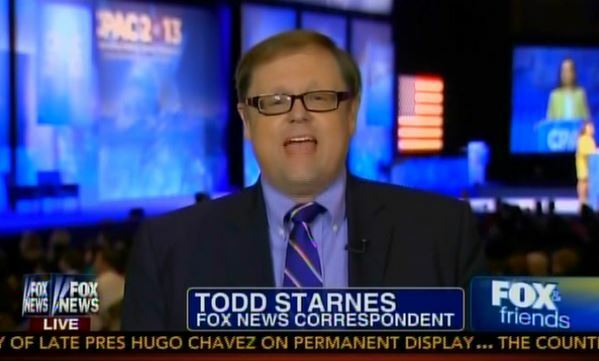 The right wing narrative, ignited by Fox's own culture warrior — Todd Starnes, is that the City of Houston is attempting to silence and intimidate local pastors by serving them with lengthy subpoenas for document production. Starnes quotes one of ADF's fuckwits saying. Political and social commentary is not a crime. It is protected by the First Amendment. The lawyer is correct on both counts of course. Nobody has suggested anything to to contrary. Todd never seems to mention that the City of Houston is a defendant in a lawsuit brought by opponents of the city's human rights ordinance known as HERO. The document production is large but not unduly burdensome. It seems to be intended to produce third party evidence of the plaintiff's actions. Providing copies of sermons already delivered to hundreds of people is hardly breaking confidence. The subpoenas might be overly broad in scope. That's what lawyers do. They are being challenged by lawyers. That's also what lawyers do. Their scope is likely to be limited by the judge hearing this case. That's what judges do. Everybody does their job, gets paid and nobody dies. When it comes to illegal surveillance, it looks like the NSA has some competition. In a story that's making Texans' heads spin, the Houston P.C. police -- the same Council that passed an LGBT ordinance this year -- is subpoenaing sermons, emails, and even text messages from local pastors to see if they're promoting a voter referendum to overturn the measure. No Mr. Perkins. No. The subpoenas have been issued through the city's lawyers to defend a lawsuit instigated by a group of fellow Christianist jerks. 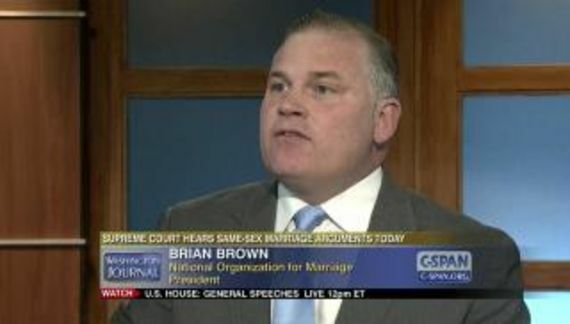 Ultimately the judge presiding over this case will determine if those subpoenas are proper.